So, it’s our last day (and a short one at that)! But even though it’s only a two hour window here at the Book Fair, there is opportunity for conversation. Take earlier this morning, for example- a visitor from the University of Waterloo who had “Mr. Congress” on his nametag! Last evening we had a chance to speak briefly with the President of Wilfrid Laurier University, Dr. Max Blouw. Congress truly is a meeting place. And as we get ready to pack up after a successful week (more later about reflections and numbers), we want to express our thanks to the host institutions and the Federation. Having two universities hosting Congress is an excellent example of collaboration and this was not lost on the staff of RIR. Both institutions worked tirelessly to support delegates, even through the summer heat and a fall-like monsoon. A special shout out to student volunteers who went above and beyond to provide support. That kind of service does not go unnoticed! For RIR, it was a week full of conversation, deliberation and innovation. York U and Memorial U’s knowledge brokers worked the exhibit booth and had opportunities to share important messages about our work, learn about our own respective services and build relationships within the RIR team that will strengthen our own efforts moving forward. 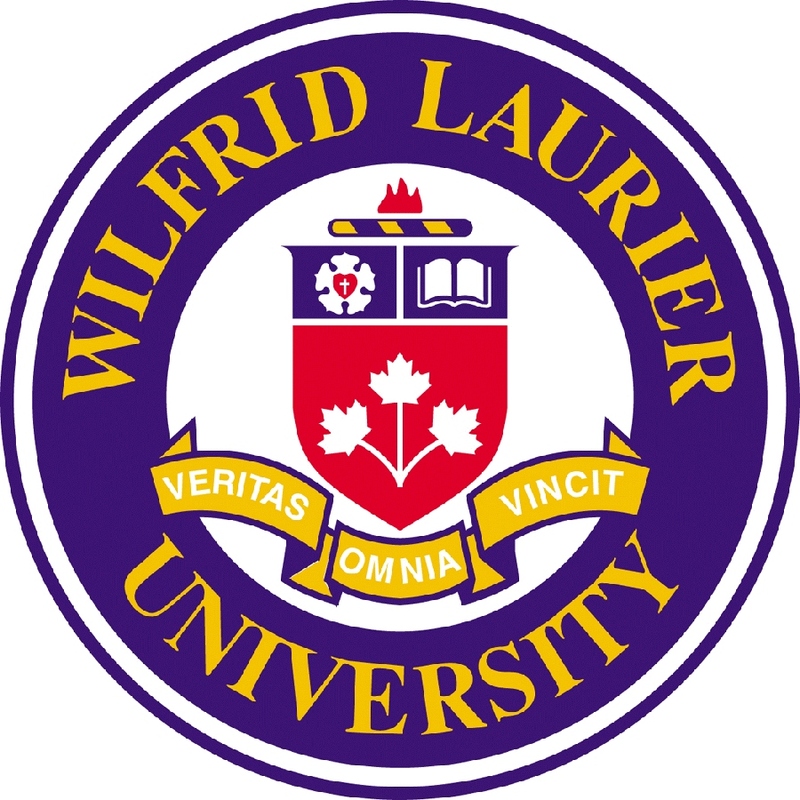 So as we break out our packing tape, thanks to Wilfrid Laurier University and University of Waterloo for creating the meeting place for the RIR network!